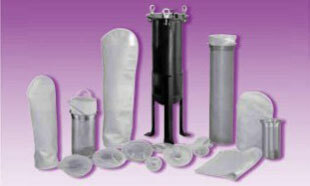 Filtration Plus is one of the largest filter vessel and filter bag manufacturers in the United States. They specialize in common and exotic filter bag materials and requirements, in many different standardized styles and sizes. Bag filter housings are available in Aluminum, Carbon Steel, 304 and 316 Stainless Steel. Filtration Plus also specializes in custom bag configurations. 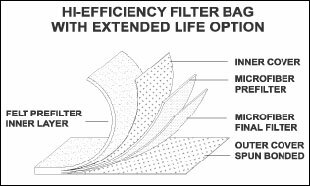 Findlow Filtration and Filtration Plus can help you with their prototyping process to create a filter bag that meets your exact specifications.